"Snow is a Four-letter Word" promotion, which offers consumers 15% off of outdoor heating elements, will now last until the end of June. 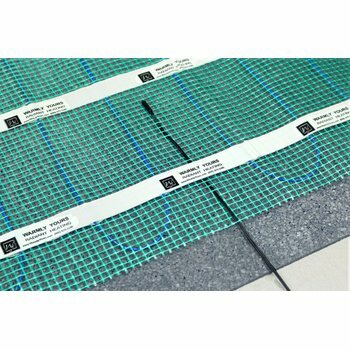 In fact, for the last 8 consecutive quarters, snow melting systems have been among the fastest growing product lines for WarmlyYours Radiant Heating. And that trend shows no signs of slowing down. 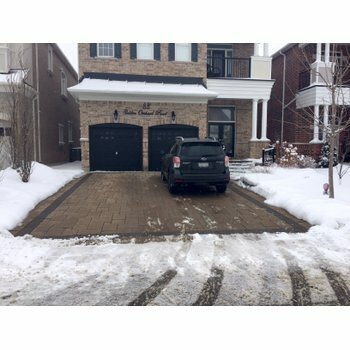 And despite this popularity, many people are unaware that the best time to install an snow melting system is in summer, the time of year when absolutely no one wants to think about snow. This is why WarmlyYours is extending its “Snow is a Four-letter Word” promotion until the end of June. This limited time promotion offers you 15 percent off of all outdoor heating elements offered by WarmlyYours. This includes all cables and mats for snow melting, roof and gutter deicing, and pipe tracing systems. This promotion excludes controls and accessories and ends on June 30. 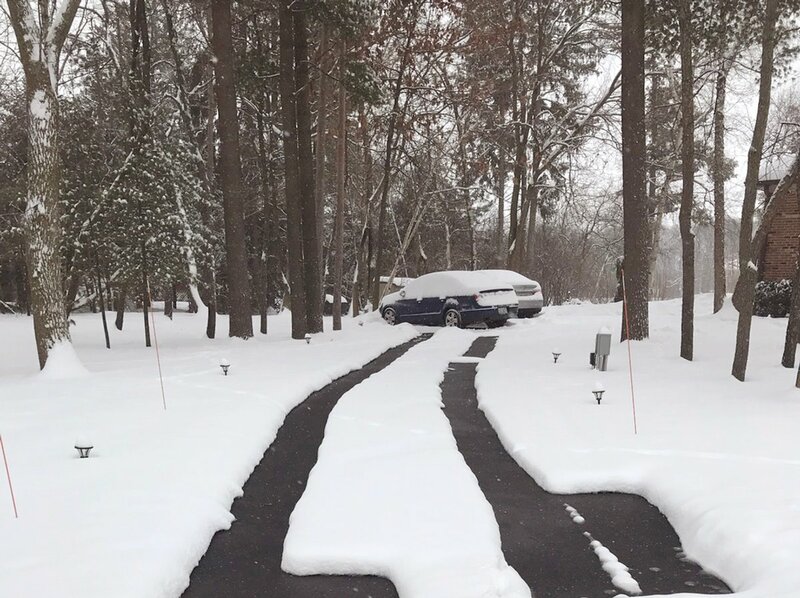 The electric snow melting systems offered by WarmlyYours can be installed under a variety of different surfaces and are some of the only systems that can be installed in asphalt. 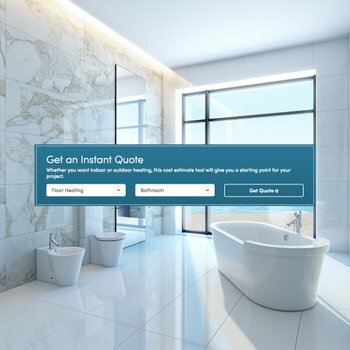 If you’re curious about the cost of a snow melting system, the WarmlyYours online Instant Quote Tool is a free way to get a quick estimate. Don’t wait too long to get a snow melting system. This promotion, like summer, won’t last forever. For more than 15 years, WarmlyYours Radiant Heating has offered the industry’s most innovative solutions in radiant heating technology, from our flagship floor-heating systems and radiant wall panels to snow-melting systems, as well as comfort products, including towel warmers, mirror defoggers, shower floor and bench heating, and countertop heaters. With locations in the United States and Canada, WarmlyYours provides unrivaled personalized customer support from start to finish, featuring measuring and design services, 24/7 technical support, and our No Nonsense™ Warranty. For more information, visit www.WarmlyYours.com..